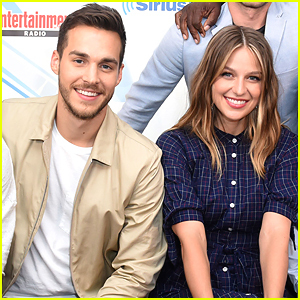 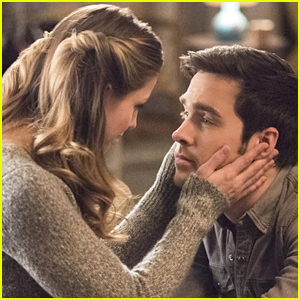 Melissa Benoist & Chris Wood Tease Kara & Mon-El’s Reunion on ‘Supergirl’ | Chris Wood, Melissa Benoist, SuperGirl, Television | Just Jared Jr.
Kara and Mon-El have been apart longer than we would like on Supergirl, however, our reunion is coming soon. 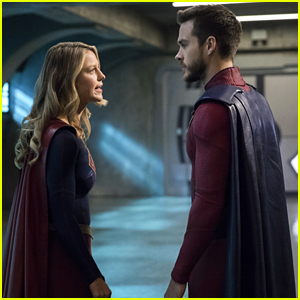 In a recent interview with Den of Geek, Melissa Benoist revealed that episode 7 is when it’s all going down — but there is a catch. 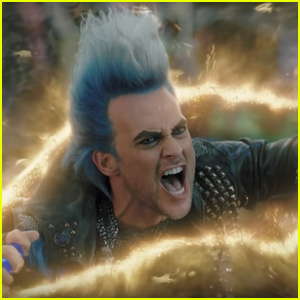 “It won’t be the reunion you expect. 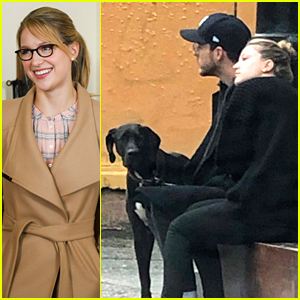 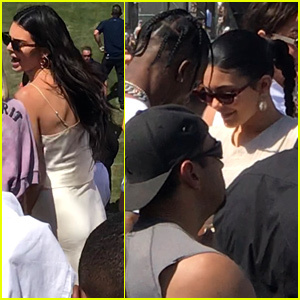 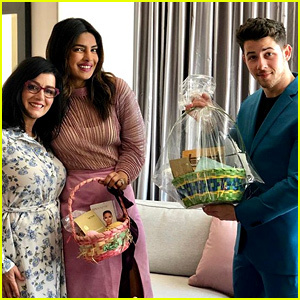 It’s pretty mysterious,” Melissa shared. 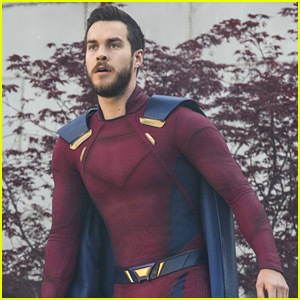 Chris Wood, who plays Mon-El, adds that the Mon-El we know is not the Mon-El we’ll see when he returns. 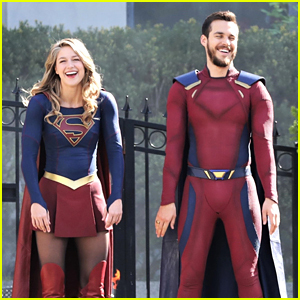 Melissa Benoist & Boyfriend Chris Wood Are Having So Much Fun on the 'Supergirl' Set! 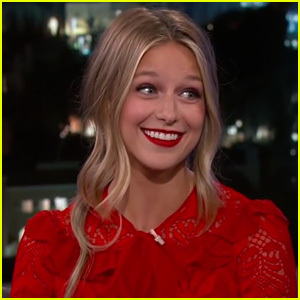 Melissa Benoist Opens Up About Playing Supergirl on 'Jimmy Kimmel Live'! 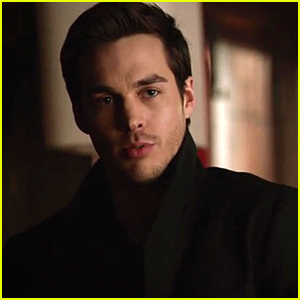 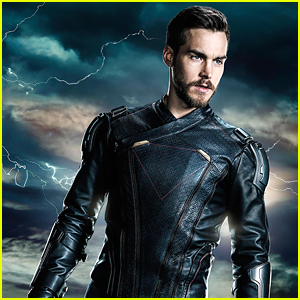 Supergirl's Chris Wood Gets Official 'Suit' For Legion of Superheroes - See It Here! 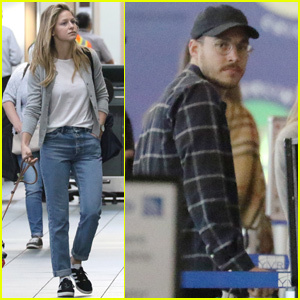 Supergirl's Melissa Benoist & Chris Wood Continue to Be Super Cute Together!